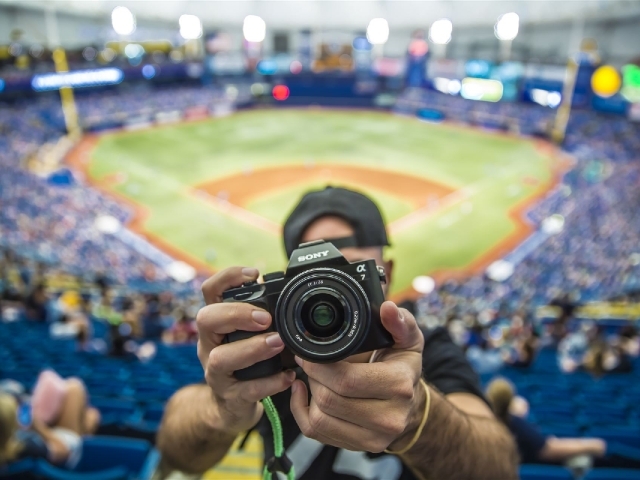 Watch the Rays take on Seattle Mariners while celebrating St. Pete's diverse and inclusive community during the 13th annual Rays Pride Night! A special ticket package is available for only $30 and includes a seat in the lower level and a Rays Pride Hat. Buy tickets online and use code PRIDE1 at checkout. Deadline to purchase tickets is June 7.